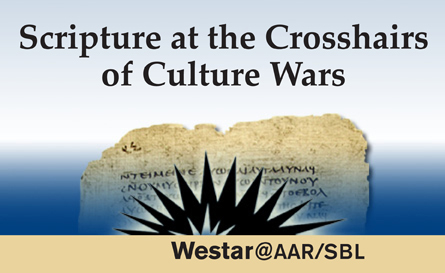 Join guest speakers Raheel Raza and Hal Taussig in San Diego at the Westar@AAR/SBL meeting, November 21–25, 2014. 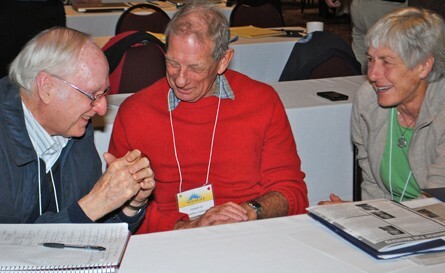 A Westar registration gives attendees full access to the largest annual event in religious studies and theology. 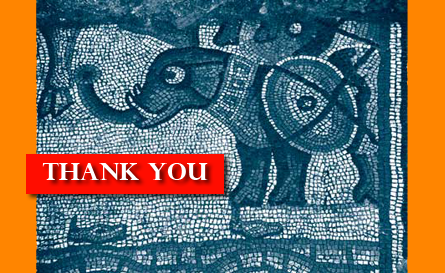 Thank you to the many people who participated in the Spring 2014 national meeting. We’d like to extend a special thanks to outstanding speakers Jodi Magness, Kathryn Gin Lum, Milton Moreland, L. Michael White, and the members of the Christianity Seminar for challenging us in so many ways to improve our understanding of religion. 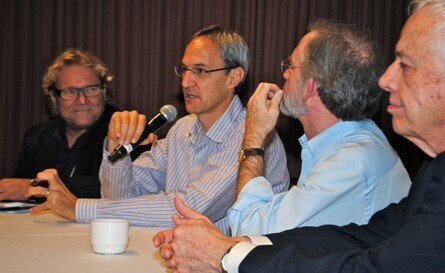 Local communities across North America are inviting scholars to discuss topics like The Historical Jesus: A Challenge for the Church, Competing Gospels, Women and the New Testament, and more. These conversations are open to anyone. At Westar, all serious questions about religion are welcome. Westar projects depend on public support. Unlike many other major research projects for the study of religion, especially early Christian history, Westar projects are free of ecclesiastical and religious control. We need your help to keep it that way. Have you been wanting to attend a Jesus Seminar on the Road but have never encountered one in your area? Why not sponsor one? Westar’s popular Jesus Seminars on the Road (JSOR) program forms the core of its public outreach. Every year, teams of Fellows—professors from accredited universities who are skilled at communicating with a general public—visit more than twenty communities across North America. We would like to visit more. The program was outstanding … even better than the fantastic program we had last year. The Seminar was the best ever! It truly was remarkable. Intrigued? We will provide support to guide you through from start to finish. 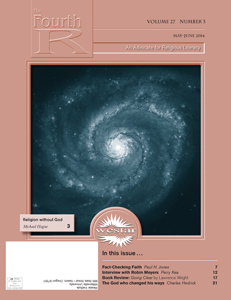 The May-June issue of The Fourth R includes articles by Michael Hogue, Paul Jones, and Charles Hedrick. You can also find inside an interview with Robin Meyers, author of Saving Jesus from the Church, and a review of Lawrence Wright’s Going Clear: Scientology, Hollywood, and the Prison of Belief. Want to know more? Read the editorial “Donut Theology” by Art Dewey, and have a look at subscription options. Westar Institute has appointed a new Academic Director. David Galston is a University Chaplain and Adjunct Professor of Philosophy at Brock University in St. Catharines, Ontario. He is the author of two books, Archives and the Event of God (McGill-Queens Press, 2010) and Embracing the Human Jesus (Polebridge Press, 2012). He holds a B.A. from the University of Winnipeg, a M.Div. from Vancouver School of Theology, and a Ph.D. from McGill University. As Academic Director David will work cooperatively with Westar seminars, help recruit scholars, participate in conference planning, and assist the development of on-line education. Westar fosters collaborative, cumulative research in religious studies, and communicates the results to a broad, non-specialist public.